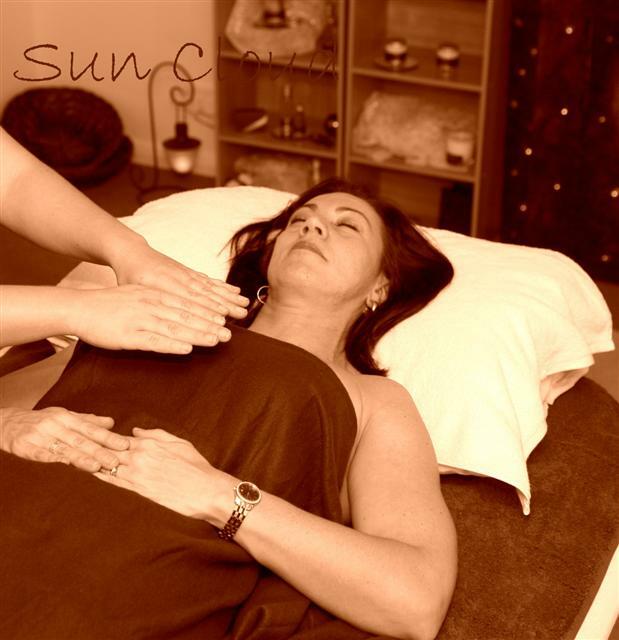 Reiki means life force energy. This energy is drawn through the practitioner to the client without any form of touch. The client stays fully clothed and has the option to be seated or laid down.